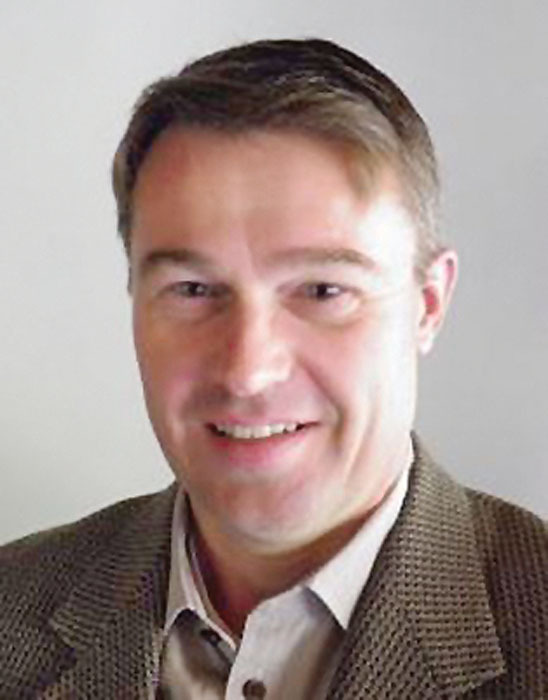 Andreas Buers has a 15-year history of providing consulting services to the wood products industry. 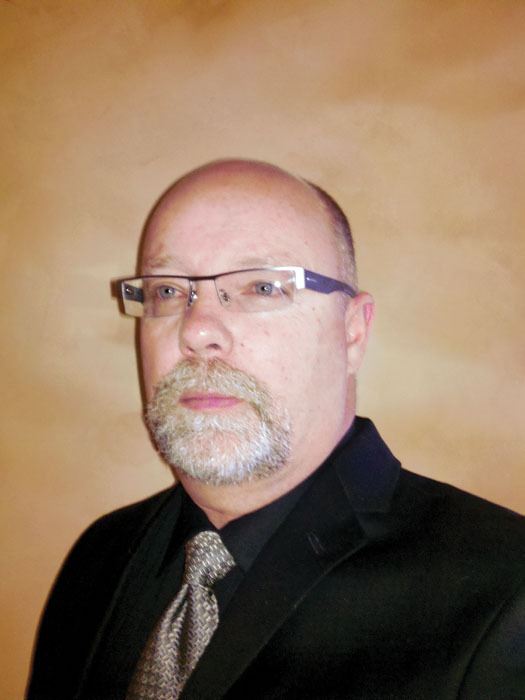 His experience includes seven years with Halco Software Systems Ltd., consulting companies on strategic decisions by performing detailed analysis on products, raw materials and equipment scenarios, utilizing simulation software and linear programs. The past eight years have been spent conducting performance improvement projects in sawmills in panel plants with Perforex and Pöyry Management Consulting. Andreas’ expertise is in the design and implementation of management systems aimed at improving production, quality, value and recovery, with a speciality in optimization. Brad Carr started IES, Integrated Environmental Solutions, because he has a passion for providing the best engineering solution to a business problem. He founded IES in 2004 because he had innovated a new way for plant owners and managers to keep their facilities free from the problems with fugitive combustible dust and lint. He has worked closely with clients as they’ve worked to comply with OSHA to deal with these complexities. His clients include Georgia-Pacific and Cintas. In fact, Cintas recently acknowledged the effectiveness of Carr’s inventions at a National Fire Protection Association (NFPA) Symposium. 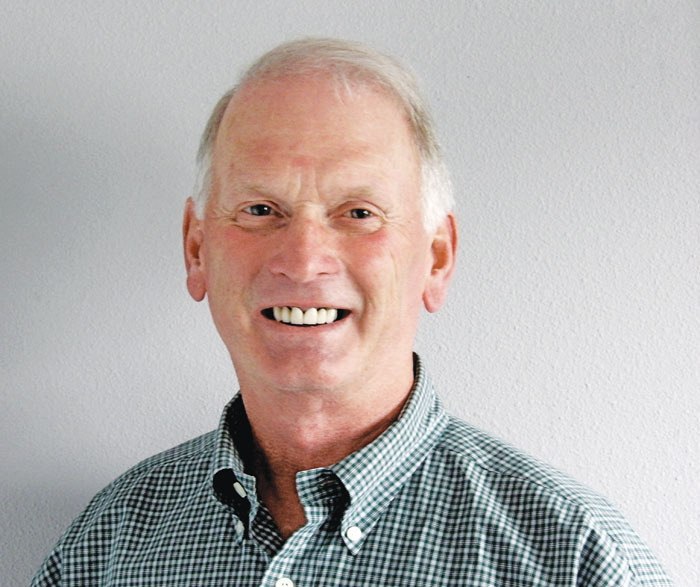 Bill Carlson is the Principal of Carlson Small Power Consultants (CSPC), with offices in Redding, Calif. and Black Butte Ranch, Ore. CSPC provides consulting assistance to developers of biomass power facilities, primarily in the forest products industry. Bill was, for nearly a decade, the chairman of the Biomass Power Association. He is also a former Board Member of the California Biomass Energy Alliance, a former member of the Biomass R&D Advisory Committee of the U.S. departments of Energy and Agriculture, and a member of the Western Governors Assn. Biomass Task Force. Bill has provided testimony to Congress regarding matters relating to biomass energy production and its economics and potential. 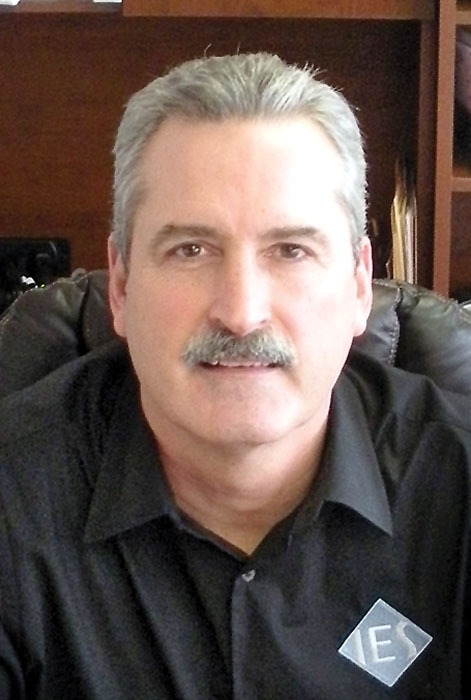 Bill has nearly 40 years experience in the power generation and forest products industries. He has operated power plants combusting wood, coal, natural gas, municipal solid waste, anthracite waste and tires for utilities, rural electric cooperatives and independent power producers. Bill was previously was vice president of Wheelabrator Technologies, a major independent power producer. 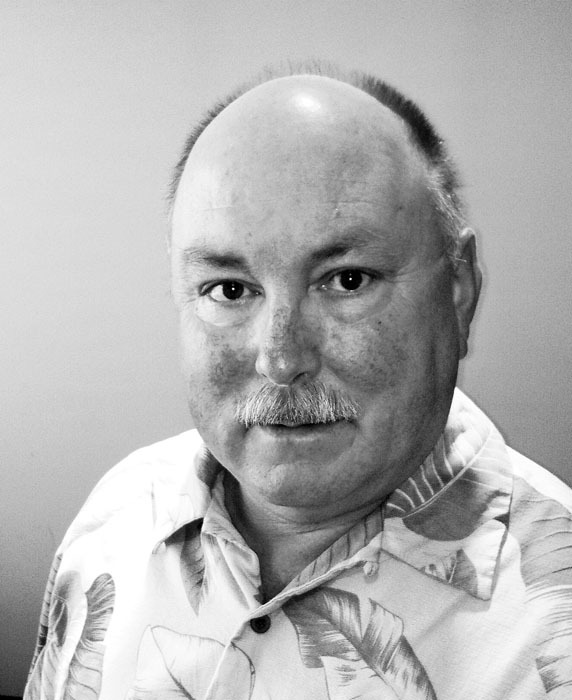 Bill is a mechanical engineering graduate of California Polytechnic State University and is a U.S. Army veteran. also known as one of the most knowledgeable people in the veneer dryer industry. Timber Products Manufacturers Association (TPM) has been an industry leader in combustible wood dust for more than three years. TPM has focused on safety materials development and general education for combustible dust and workplace safety. TPM has provided safety outreach to more than 1,500 industry leaders, workers and business owners throughout Washington, Oregon, Idaho and Montana. Chris Chathams is currently the Safety Manager at TPM and past experience includes work with OSHA in the manufacturing sector, heavy highway contracting, as well as training the OSHA 10 and 30 hour courses. Dr. Scott Fairbanks, Sensor Design Engineer, Lucidyne Technologies, Inc.
Scott is the primary researcher on the T3 project for Lucidyne. Scott came to Lucidyne after spending the first 20 years of his career working in the computer industry. He graduated with a Ph.D. from Cambridge University in the UK and has worked in the research divisions of both Sun Microsystems and IBM. 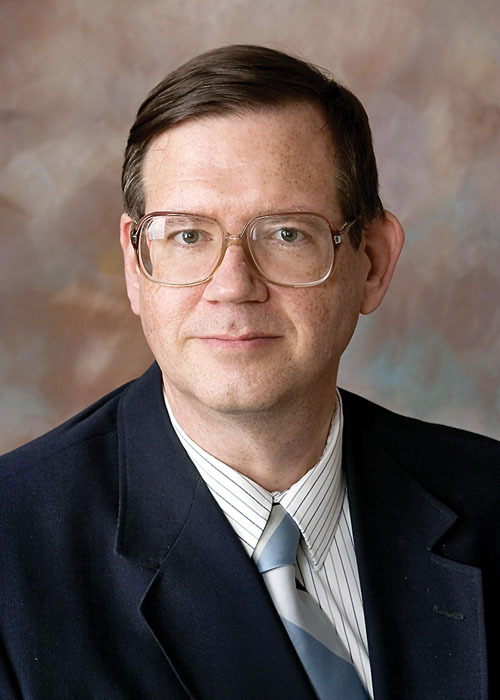 He has 17 US patents and is first author on a number of IEEE publications. He has been with Lucidyne for just over a year. Tim Fisher came to USNR from the Coe organization, and his career in the plywood and panel industry dates back to the 1970s. He joined Coe from Georgia-Pacific’s machinery division, where his tenure included work in engineering, manufacturing and sales. One of the highlights of Tim’s career was his involvement in the development of the M790 lathe charger, which advanced the processing of very small peeler blocks industry wide. The development was due, in large part, to a strong relationship he built with Riverside Forest Products (now Tolko) in Lumby, BC. Tim’s current role involves not only machinery sales, but strengthening USNR’s position in panel and engineered wood machinery manufacturing on a global scale. 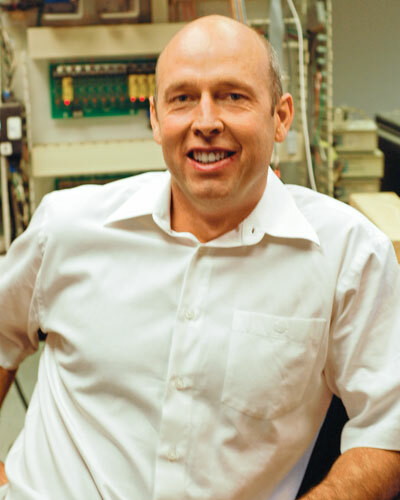 Ludwig Fleischhackl is a specialist in electronics and telecommunications. He started his career in development and prototyping for an automation company in Austria. Soon after he changed to a parquet manufacturer where he was in charge of automation processes. After several years of experience, Ludwig became CEO of a local moisture meter producer gathering more than 20 years of experience in the areas of automation, scanning technology and development for the woodworking industry. 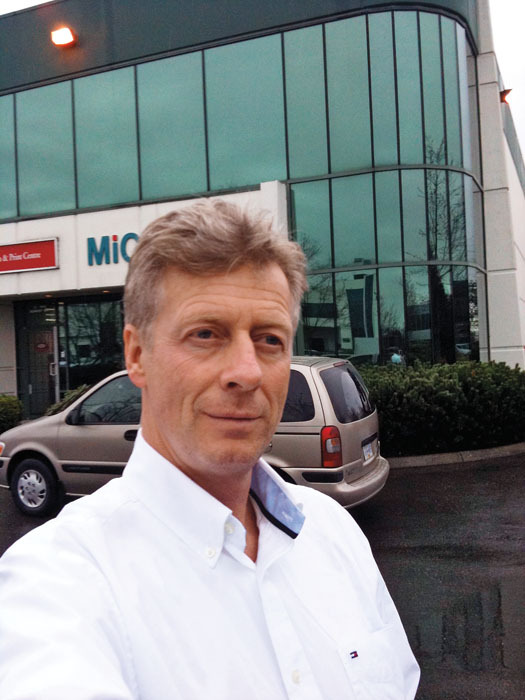 Starting in 2010, Ludwig became VP of MiCROTEC North America, providing innovating multi-sensor solutions for value-optimization. Dave Halstead devoted 30 years to the lumber production industry before specializing in optical alignment. As a veteran saw filer, which is a key sawmill position that demands well-honed skill and years of experience, Dave brings unique and prolific understanding about the benefits of properly aligned equipment, alignment techniques and consequences that arise when alignment is overlooked. 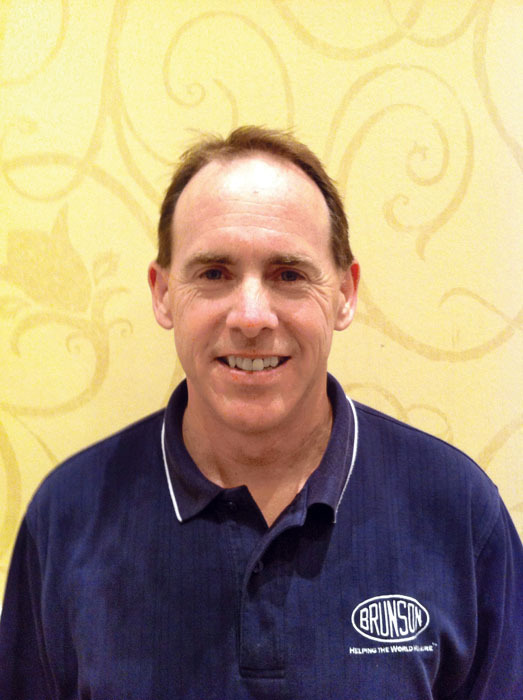 Dave holds a long list of credentials in optical tooling, equipment calibration and alignment training. Dr. Ofer Heyman, Senior Imagery Scientist, Lucidyne Technologies, Inc.
Ofer has been developing defect detection software at Lucidyne since 1999 and has recently been promoted to Lucidyne’s Director of Business Development. Ofer received his Ph.D. in Geosciences from OSU and his prior experience is in image processing applications for mapping and remote sensing. 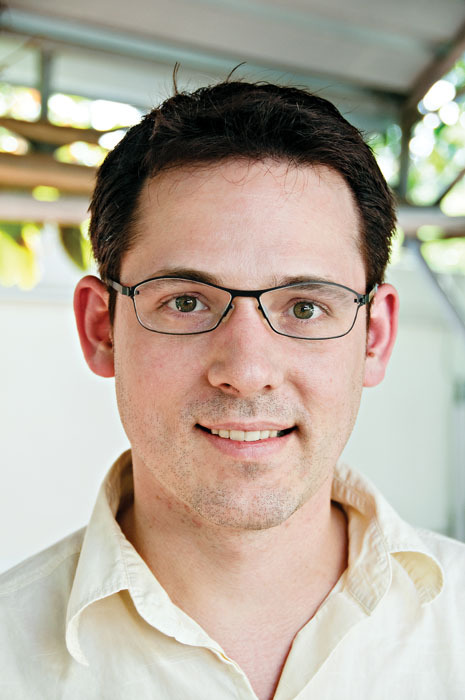 Ofer led the team developing the Gradescan Strength Grading Module with Weyerhaeuser R&D and is a co‐inventor of True‐Q, the queue control system based on automatic recognition of images. Chris Lambert, Resident Engineer, Lacey-Harmer Co.
Chris Lambert, a Pacific Northwest native, graduated from Washington State University with a degree in Mechanical Engineering. Upon graduation, Chris began his professional career with Lacey-Harmer Company, focusing on lasers and laser projection equipment. As his career progressed, Chris settled into a Controls Engineering position helping with various R&D projects. 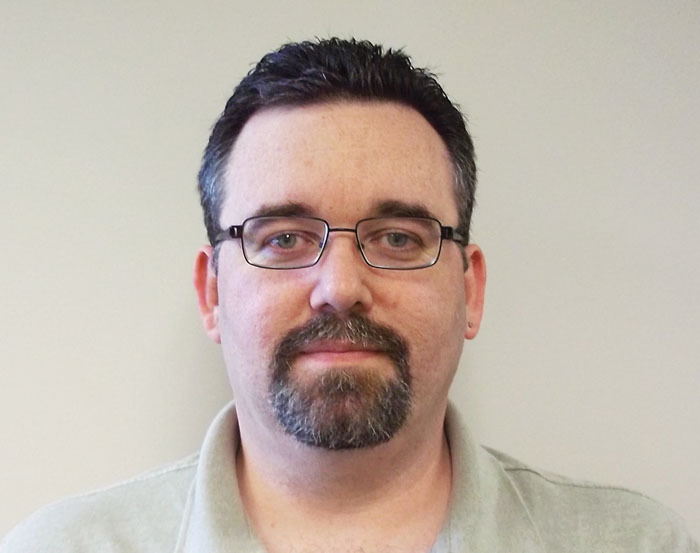 Chris’ professional achievements include developing the Sense-A-Cut programming base for PLCs, designing and programming graphical interfaces for various projects, and ultimately redesigning the Sense-A-Cut to utilize a high-efficiency Industrial Logic Controller platform. Chris can also list co-inventor of the Sense-A-Plate missing nailplate detector among his achievements. Ultimately, Chris’ career led him to new challenges with SL Laser Systems, until Lacey-Harmer brought him back in 2011, where his responsibilities include working with the Rens metal detectors, Sense-A-Cut and Sense-A-Plate product lines. 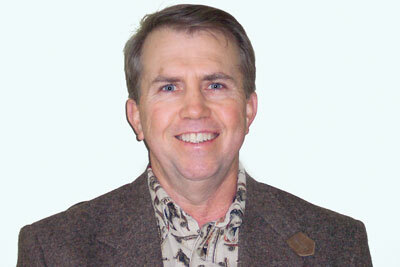 Gale Miller, Southeastern Sales Manager, Autolog, Inc.
Gale has more than 38 years in the sawmill industry. He worked as an operations manager for more than 20 years for prestigious companies such as Weyerhaeuser, Woodcraft/Georgia Kraft, Hammermill Paper and ITT Rayonier. He has worked 18 years in OEM sales of sawmill equipment (USNR/CSMI, Forano Eastern). Since 2001, he has worked at Autolog as a sawmill process control and optimization systems sales representative, maintaining strong relationships with his customers as he helps them to implement highest performing technologies. Peter Nachtwey, President, Delta Computer Systems, Inc.
Peter Nachtwey has more than 20 years of experience developing hydraulic, pneumatic and vision systems for industrial applications. 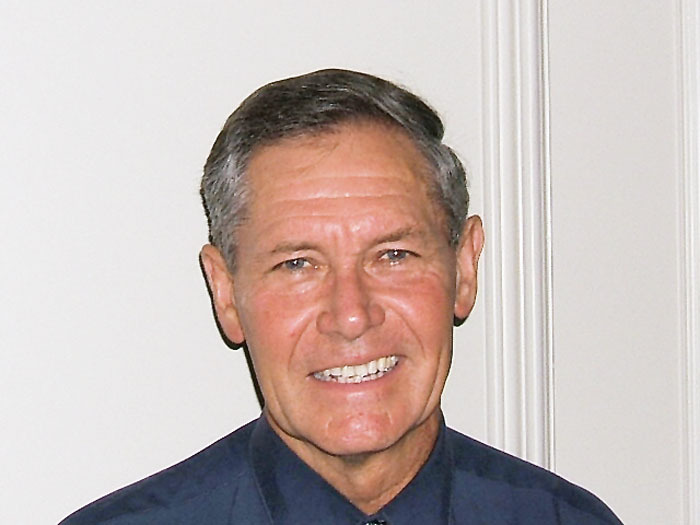 He graduated from Oregon State University in 1975 with a BSEE and served in the U.S. Navy until 1980. He became president of Delta Computer Systems, Inc in 1992. In addition to leading Delta’s engineering and R&D programs, his articles are published in industry publications and he has presented numerous technical papers. Joey Nelson, President, JoeScan, Inc.
As Joey Nelson was growing up he was exposed to the sawmill industry through a family business. In college he took an even stronger interest in the sawmill industry, and laser scanning in particular. A few years after working on a project to develop the L-51 laser scanner for Nelson Brothers Engineering, he decided to take the plunge and start his own company. 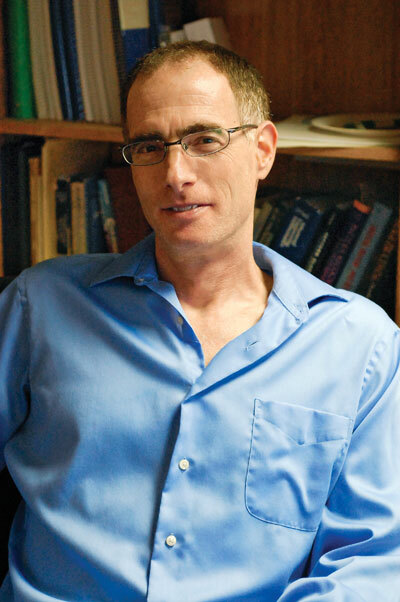 He formed JoeScan and built the first JS-20 scanner in 2002. Since then, JoeScan has made a concerted effort to keep up with the technology and performance curve. Subsequent models have increased maximum scan rate, become easier to install and calibrate, and offered multiple-laser models. Today JoeScan has six employees and is carving out a niche with integrators and sawmills as a resource for fast, accurate and reliable scanning that delivers maximum performance and return on investment. John Robinson, Principal, Drying Technology, Inc.
John Robinson founded Drying Technology, Inc., in 1987 based on patents that enable moisture to be exclusively sensed “inside-a-dryer” and evaporative load changes entering the dryer to be effectively handled, thus maintaining the target moisture with at least a 30% lower standard deviation advantage. John’s Delta T technology has been quite effective in such industries as plywood, lumber, OSB, MDF, textiles, minerals, food, pet food, fuel ethanol, and animal feed. John is a graduate of the University of Oklahoma with a B.S. degree in Chemical Engineering. 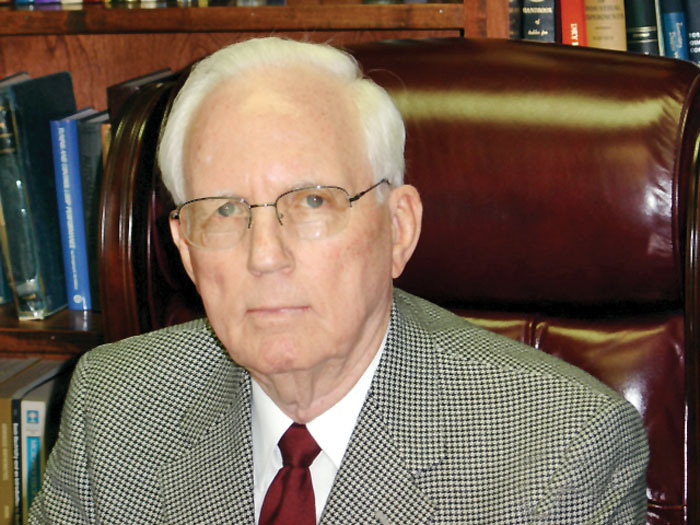 He gained industrial experience in several process industries such as International Paper, Dow Chemical, and Kirby Forest Industries. He has published numerous technical papers in various journals. He has also presented numerous unpublished papers in the field of moisture sensing and control and in energy conservation. 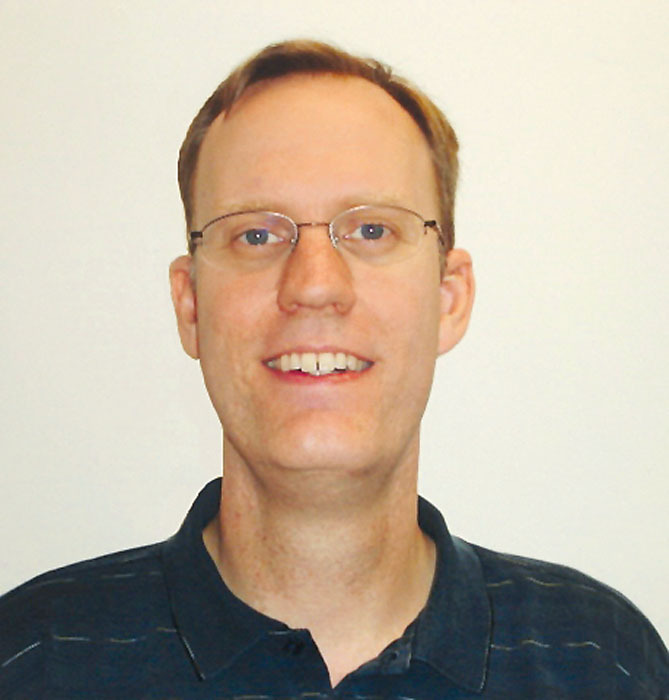 Matt Settle, Product Manager Precision Alignment Solutions, Brunson Instrument Co.
Matt Settle has been delivering high-precision, large scale metrology services for more than 25 years with Brunson Instrument Company. 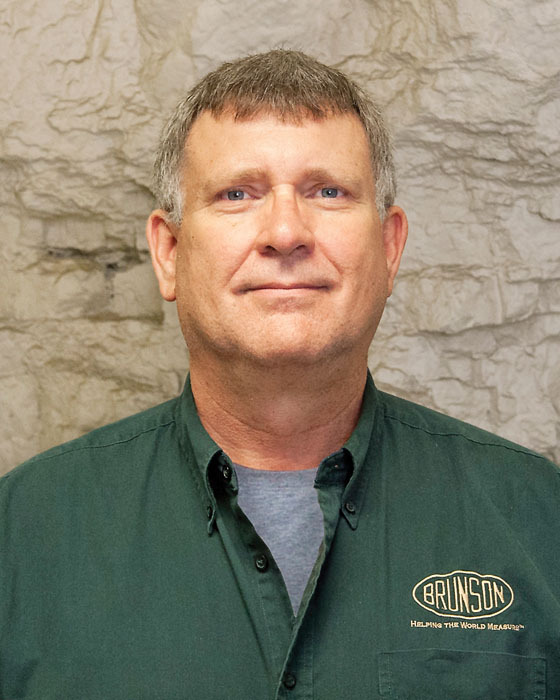 During his early years with Brunson, he performed alignment work in field settings all over the world that helped industrial customers optimize manufacturing processes for increased production, better quality and reduced costs. Later, he led Brunson’s Field Alignment Service Organization and went on to manage the company’s Technical Services Business Group. Today, as Product Manager for Precision Alignment Solutions, Matt’s mastery of advanced metrology principles and Brunson’s portable measurement technologies makes him a valuable collaborator for customers who are struggling with large-scale alignment challenges. His work has touched many industries. 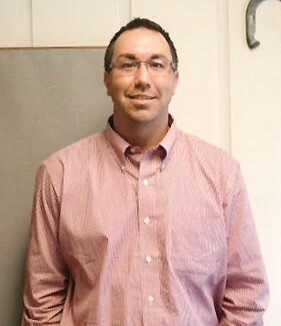 Matt graduated with a bachelor’s degree in Mechanical Engineering from The University of Missouri-Rolla (now called Missouri University of Science and Technology). Timothy Woodward, President, Daqota Systems, Inc.
Tim Woodward founded Daqota Systems, Inc. in 1999 as a controls systems engineering, design and integration firm in McKinleyville, Calif. and now markets systems and services worldwide in multiple industries including forest products, energy, water quality, food processing and others. In 2011 Tim and Daqota built a new 18,000 square foot engineering and manufacturing facility in Cloquet, Minn. Tim was a previous part-owner of an engineering and control systems company from 1992 to 1999. Tim received his B.S. in Computer Science at the University of North Dakota. He served in the U.S. Air Force from 1981-1985 stationed in Germany and California with deployments throughout Europe and Saudi Arabia.